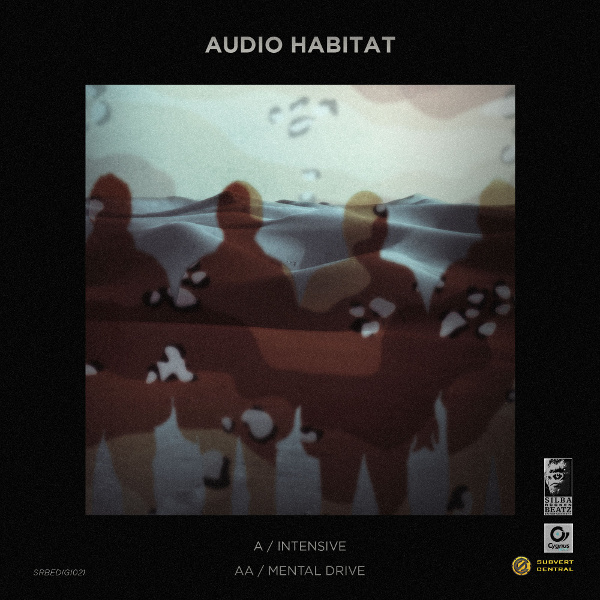 Imagination D, Stints, Scepticc and Atomic Dread better known to drumandbass headz as Audio Habitat finally landed their heavy bassship on the planet called SRBE. Two tracks that have all ingredients a true junglist craves for. You know we dont like musical pigeonholes, so best you just click the link and make sure for yourself. Original, big, bad and heavy. 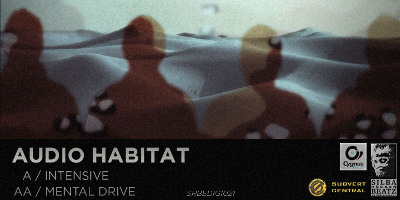 We’re all up in your habitat with this.